Nepal is a wonderful country with natural and cultural diversities. Surprising geographical structures, lush valleys and scattered ethnic communities have added more attractions for the travelers in Nepal Hiking Holidays. It is a well loved tour package in Nepal for the timely bounded travelers, who still want to have outstanding experiences in a short time. Hikers can have interaction with the local people and exchange the experiences. 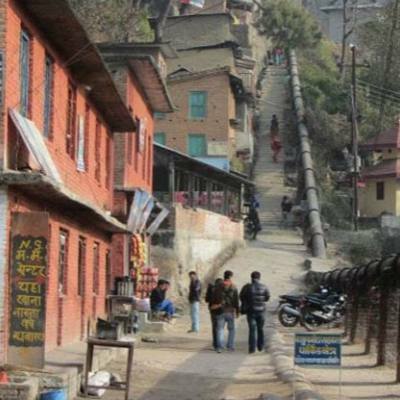 There are several hiking trails in Nepal. 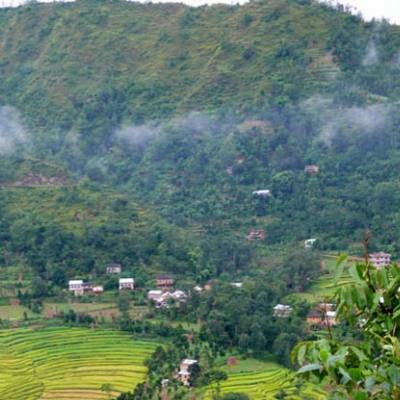 Some of them are Chisapani, Nagarkot, Dhulikhel, Namobudha, Chanragiri Hill and Kakani, Dhampus and Sarangkot. 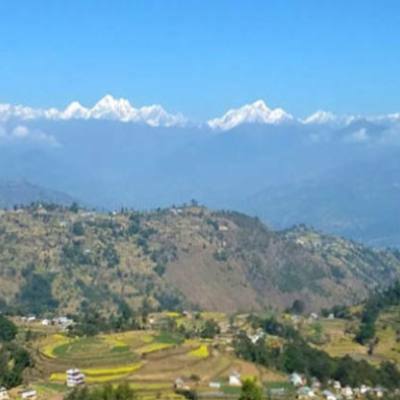 Such hiking trips offer splendid Himalayan views, green hills, rough trails, wonderful valleys and social culture lifestyle of ethnic communities. Tamang, Gurung and Magars are the most ethnic groups in these areas. 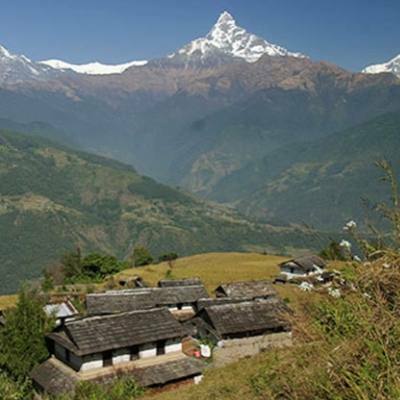 Nepal Hiking tour packages offer the opportunities to be enclosed with their culture, rituals, customs and foods. Hiking in the Annapurna region offers the stunning views of Annapurna, Dhaulagiri, Fishtail and Lamjung Himalayan range. Spring and autumn are the best seasons for hiking activities in Nepal. Please remember Good Vibe Adventure Company to customize your hiking plan in Nepal.